Be it on a carbs-craving day or a quest for authentic Italian flavours, the thought of having a pizza fresh out of the oven often comes to mind. 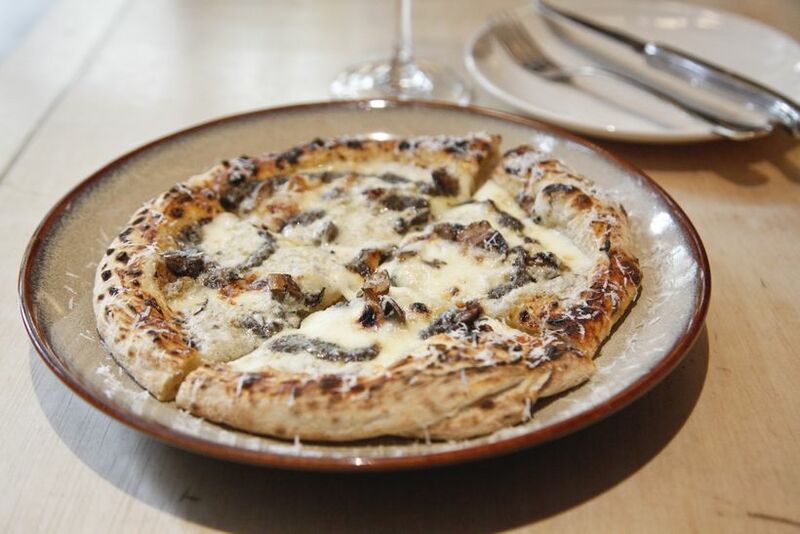 Pizzas cooked in wood-fired ovens are known for their crispier and slightly charred crust, as well as smoky flavours not commonly found in regular pizzas, and these restaurants are where you can have them. The name Luce, which means ‘light’ in Italian, takes its inspiration from the warm glow emitted by the oven fire and KL Tower’s bright lights which can be seen as soon as you approach this restaurant at Old Malaya. The wood-fire oven remains the centre of attention and the open counter in front of it is where diners can see how their pizzas are prepared. There is an abundance of choice on Luce’s extensive menu which lists no less than 55 different pizzas comprising vegetable, meaty and seafood toppings. Pair your meal with a fine glass of wine or end the evening with a digestive at the Luce Bar. Since starting operations at APW Bangsar in 2016, Proof has attracted flocks of foodies who come here to savour its sourdough pizzas. With two levels of dining area, its space exudes lofty vibes with concrete walls and rustic furniture, and is warmly lit with soothing ambient lighting. 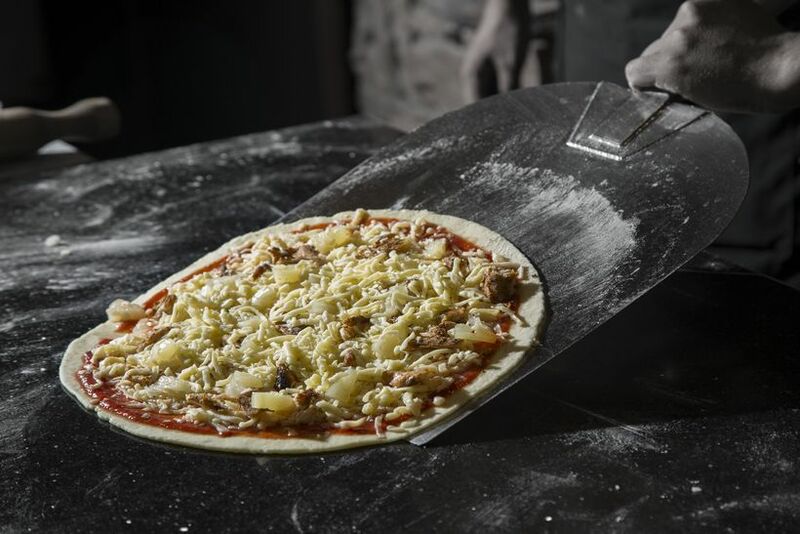 Each of Proof’s eight-inch and 12-inch pizzas are cooked in a custom-made Italian pizza oven that helps give the pizzas the perfect level of smokiness. Diners can stick to the all-time classics or try something new from the list of artisan and gourmet options including Iberico pork, Parma ham and winter black truffle. 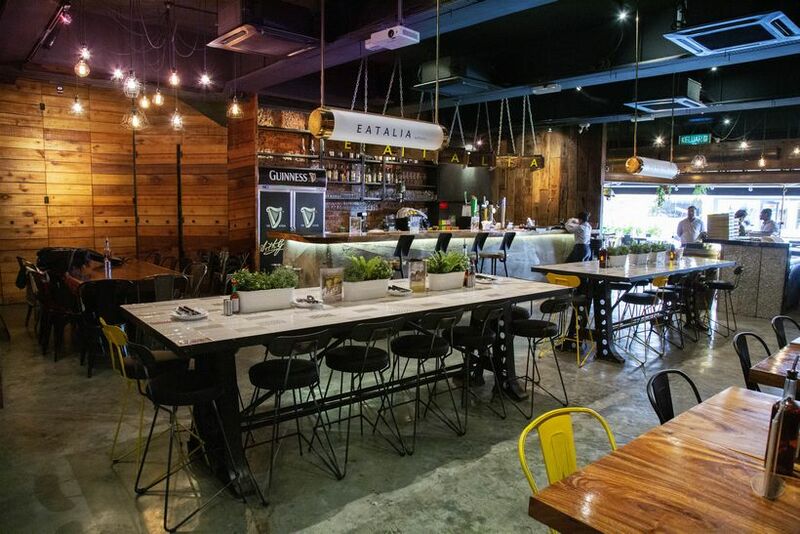 Eatalia has been serving its wood-fired pizzas in Bangsar since 2003, and those in Desa Sri Hartamas now have the chance to taste them at its newer branch. The thin crust is what the restaurant takes pride in, as it’s made to have just the right thickness to hold the pizza’s toppings while still providing a satisfying crunch. Apart from its meaty offerings, several vegetarian-friendly options are also on the menu for non-meat eaters. 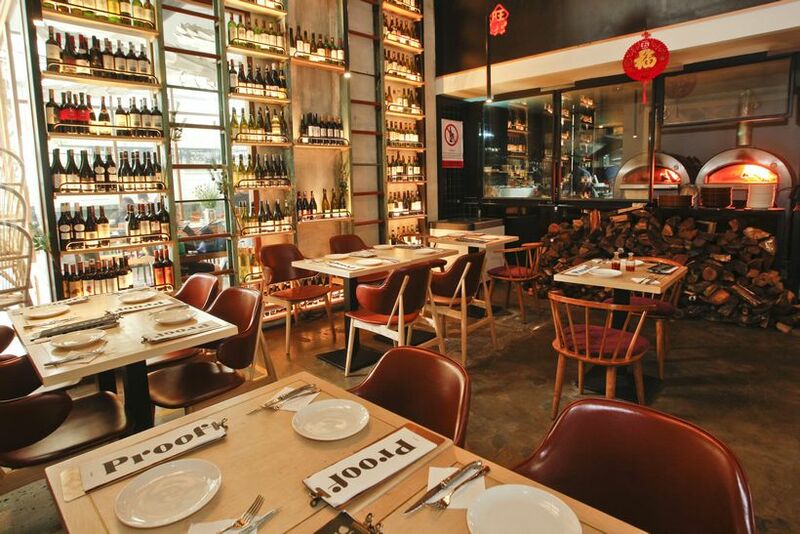 The restaurant’s cosy and casual environment is fit for group outings on any day of the week. Bring your young ones along to the Bangsar outlet on Sundays as they get to learn how to make pizzas for free! 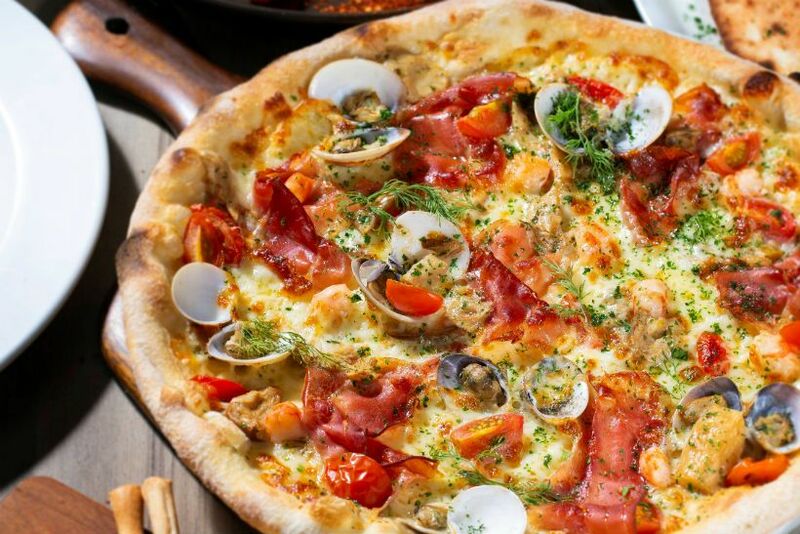 Should you be heading up to Genting Highlands, make a stop at SkyAvenue’s Motorino and warm up with some delectable traditional Neapolitan pizzas. 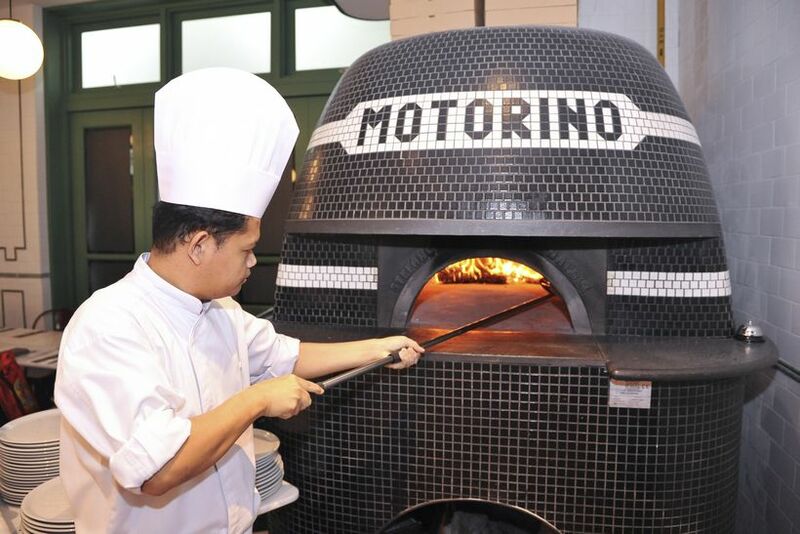 Founded in New York City, Motorino uses organic wheat flour for its dough as a healthier option for its diners. 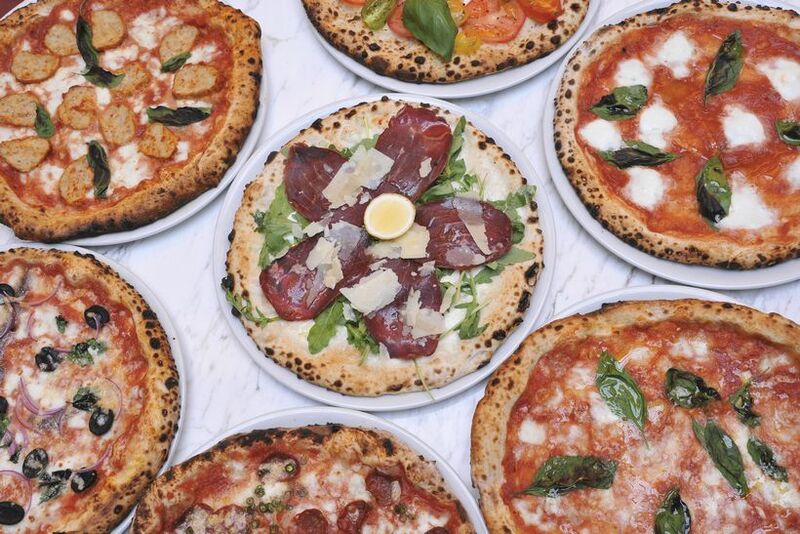 Pizza options at Motorino include perennial favourites which you can ‘upgrade’ with additional toppings, like buffalo mozzarella, clams, cured anchovies and more. 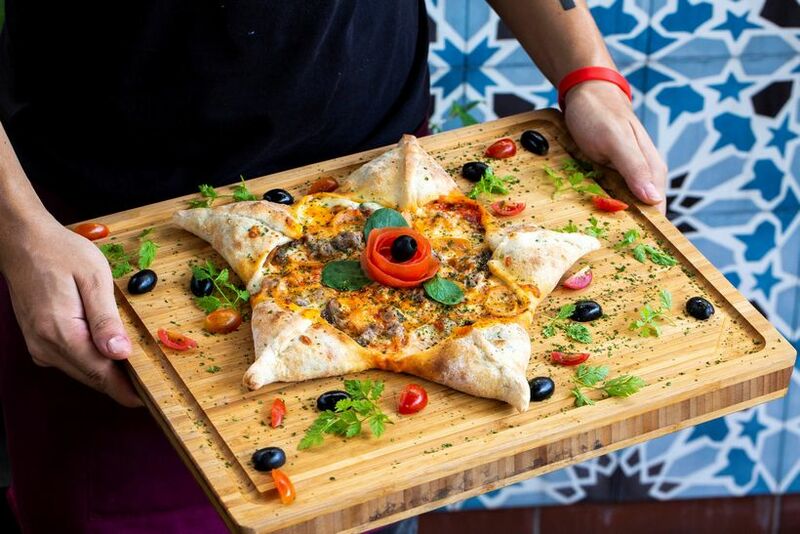 This is also where you can get experimental with a sauce-less pizza with meat, seafood or vegetarian toppings – a truly invigorating experience for those who aren’t afraid to give it a try.